Zaslove directs “The Test Case” – courtroom drama in an actual courtroom! Seattle, Washington – September 20, 2015: Arne Zaslove directs “The Test Case,” a new play that asks whether there is implicit bias in heaven, written by a Seattle lawyer and performed by lawyers in a courtroom at the UW School of Law. Seattle attorney Jim Lobsenz (of Carney Badley Spellman) has been a passionate advocate for civil rights throughout his career. Now he has paired his commitment and experience with imagination, and the result is a powerful new play. “The Test Case” turns some great spiritual and philosophical minds loose on the subject of social justice, and a group of distinguished colleagues is stepping forward to embody these fascinating figures. In keeping with director Zaslove’s mandate for site-specific productions, the play will actually take place in the Mock Trial Courtroom at the University of Washington School of Law, with audience members even occupying the jury box, and participating in a discussion after the show. Lem Howell, legendary Seattle civil rights attorney, and pioneer of many ‘”firsts” for African-American lawyers here, plays his personal hero Thurgood Marshall. Howell praises “the brilliant dialogue Jim Lobsenz has given these historical characters.” Fellow attorney John Phillips (who plays Daniel Webster) says “I’m certainly glad there was no test for casting this play. I am delighted to be participating in such a provocative inquiry, which will be enjoyed not only by lawyers and friends of lawyers – but friends of social justice.” Phillips protests too much, in claiming that he was glad he didn’t have to audition. He was a fine actor in college, and still is: his scene with Marshall sizzles. The cast also features Michael B. King as Socrates (rounding out a several-year association with Zaslove’s Hit and Run Theater Company). His students Phaidon and Crito are played by UW Law professor David Ziff and law student Thomas Miller. Venkat Balasubramani (of Focal PLLC) presides over the court as Mahatma Gandhi. Joining the cast are Susan Roe of the U.S. Attorney’s Office, and arts and culture professionals Jennifer Lobsenz (of Path with Art) and Edward Wolcher (of Town Hall). Only two performances of this one-of-a-kind staged reading and community discussion are planned: 7:30 p.m. on Friday, October 2 and Saturday, October 3. Lawyers – the Bard. Do they have anything in common? Yes! The desire to enlighten, persuade and inspire an audience, with brilliant language and dramatic flair. 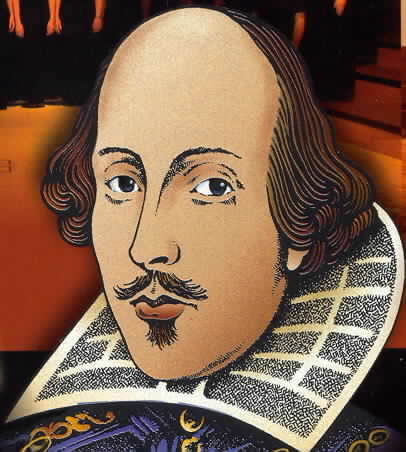 Shakespeare is known as the greatest poet and dramatist in English – ever. Not everyone knows that as a schoolboy he studied Rhetoric, the art of persuasion. No wonder his work combines passion and structure to powerful effect. Shakepeare is not only for actors. Working on his brilliant texts helps you learn to make the most effective use of rhythm, pace, word choice and images, when the spotlight is on you. Arne Zaslove has decades of experience in unlocking the secrets of Shakespeare’s impact. His coaching will help you embody the physical and emotional presence that gives a speaker charisma, strength and precision, while also finding vividness and eloquence in the speech. Whether you are new to the law and want to increase your confidence, or are a seasoned professional wanting to enhance an already considerable skill set, a few sessions with the Bard and master teacher Arne Zaslove will yield measurable results. For more information, or to schedule an initial session, please contact Claire at: claire@zaslove.com. Tap the power of vivid speech! 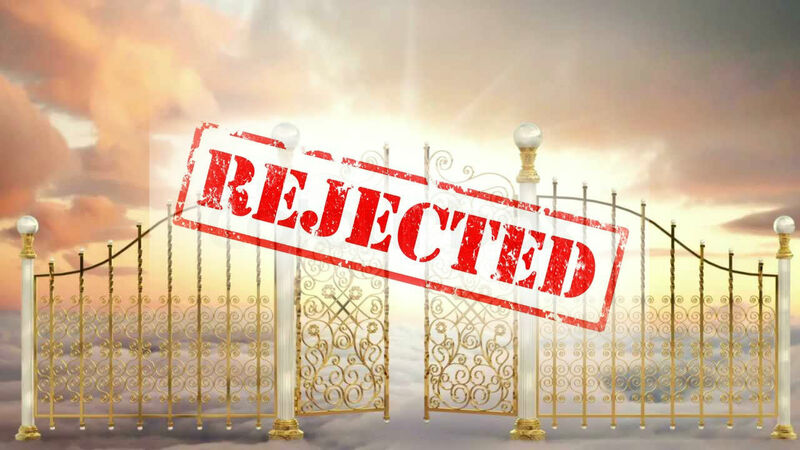 Is there implicit bias in Heaven? Come and find out at “The Test Case”! Arne Zaslove’s Hit and Run Theater pops up in unexpected places in the Seattle area, to provide outstanding theater experiences for diverse audiences. Welcome to the Hit and Run Theater Company, based in Seattle, Washington! Meet some more cast members!